for the Surprise Saguaros in the Arizona Fall League. The Arizona Fall League wraps up this week with just four games to go for each team, including today’s action. 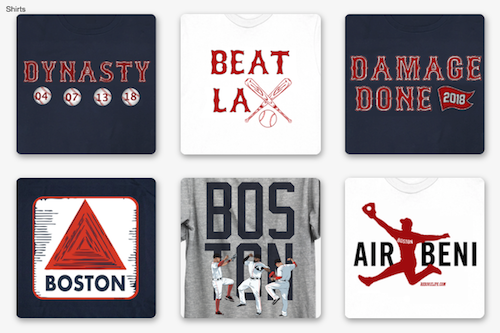 Boston has eight prospects in the league – four position players and four pitchers. Two of those prospects were named AFL All-Stars, with the All-Star Game having been played Nov. 2. 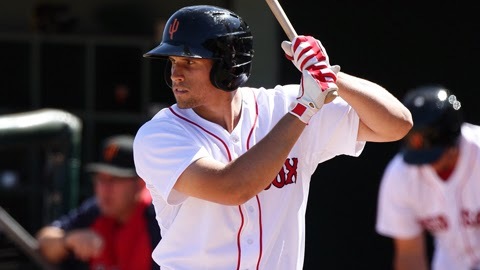 Cecchini, 22, finished the 2013 season with Double-A Portland and played 66 games with the Sea Dogs, batting .296 with 14 doubles, three triples and two home runs and 28 RBI. His slash line for Portland was .296/.420/.404, good for a .825 OPS. In the AFL, he’s currently batting .283 with three doubles, nine RBI and three stolen bases in 17 games. His OBP is .449, as he has 17 walks to 13 strikeouts. Cecchini went 3-for-3 Monday with two walks, an RBI and a run scored in leading the Surprise Saguaros to an 8-2 win over Scottsdale to clinch the AFL West division. Betts advanced to High-A Salem this season and was scorching hot at the plate. He finished his season with Salem with a .341 average, 12 doubles, three triples and seven homers, along with 39 RBI. He stole 20 bases and was caught stealing just twice. Betts had a .414 OBP and a .551 SLG to give him a .966 OPS. For Surprise, Betts is hitting .236 with a homer, three doubles and four RBI. He’s 8-for-9 in the stolen base department and has a .333 OBP and 11 runs scored. Other notables include first baseman Travis Shaw, who may be having the best fall season of all the Sox prospects. Shaw is hitting .352 with five doubles, five home runs and 17 RBI. The 6-foot-4, 23-year-old has a slash line of .352/.446/.722, totaling an astounding 1.168 OPS, which ranks second in the AFL. Shaw spent the 2013 season with Portland, but is likely to begin the 2014 season in Pawtucket, and perhaps could be on the Red Sox Opening Day roster, depending on how their first baseman search goes this offseason. Today, Shaw was named the AFL Player of the Week after batting .538 with two doubles, a homer, two RBI and five runs scored. The other position player is Derrik Gibson, who is hitting .083 in 13 games (36 ABs). 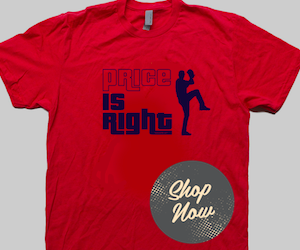 Pitching-wise, Boston has three of its four prospects in the league with a 3.04 ERA or lower. Noe Ramirez (1.38), Keith Couch (2.92) and Miguel Pena (3.04) have proven their worth in the fall league. Pena was with Salem the majority of 2013 and was moved up to Portland at the end of the year. Couch and Ramirez spent significant time with the Sea Dogs. Pete Ruiz, also out of Portland, has pitched just 5 2/3 innings and has a 4.76 ERA. Pena is 3-1 with 18 strikeouts in 23 2/3 innings (six starts). Couch has been used out of the bullpen and is 0-0 with 11 strikeouts in 12 1/3 IP through 10 appearances. Ramirez is 1-0 in 13 innings (nine relief appearances) with 10 strikeouts. The future is promising in the Red Sox organization and it's a great thing to see these players being successful at the end of a long season. Remember, not all these players will stick with Boston. Some have perhaps even been sent to the AFL with the intent of catching the eye of another scout so as to induce trade talks this offseason. Keep an eye on the Hot Stove and next Spring Training for all of these budding stars.